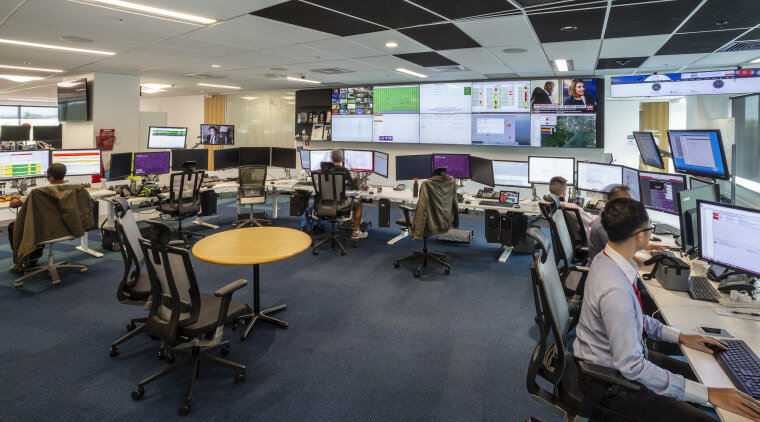 For the Vodafone fit-out, commercial furniture specialists Vidak supplied smart desking and smart lockers – all operated by staff members’ smartphones. 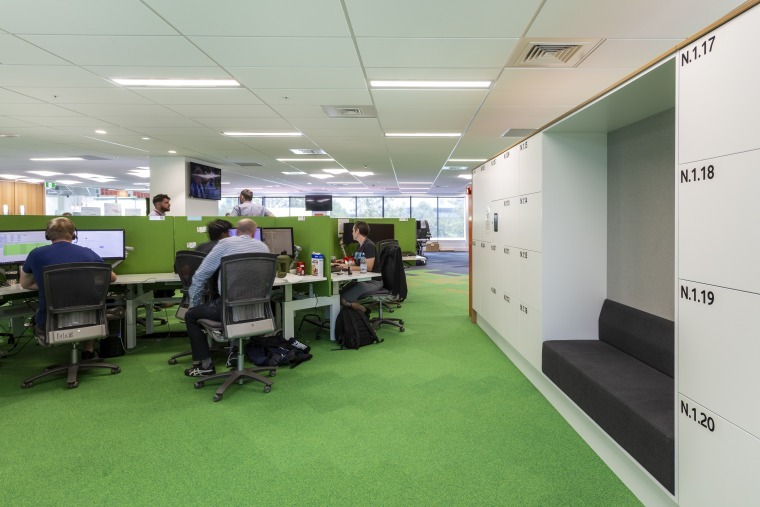 Vodafone wanted its new New Zealand head office in Auckland to be the office of the future – more connected and technology smart than any in the country. As part of this, Vidak partnered with Vodafone to deliver key smart furniture solutions. 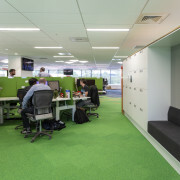 Vidak supplied Vecos Smart Lockers and sit-to- stand Rise Workstations that are able to connect to Vodafone’s in-house App, designed to connect people and the workplace, says director Gareth Brown. 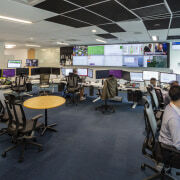 Vidak supplied sit-to-stand Rise workstations for the Vodafone fit-out – all with smartphone connectivity and functionality. Working with Vodafone, Vidak integrated control of the lockers into the Vodafone App directly, rather than use the Releezeme dedicated app. Releezme gives companies control over how their storage is used. It stops claiming behaviour of personal storage and gives staff the flexibility to book, open or even change lockers remotely – releasing them if a user’s work requires them to move to other parts of the building. 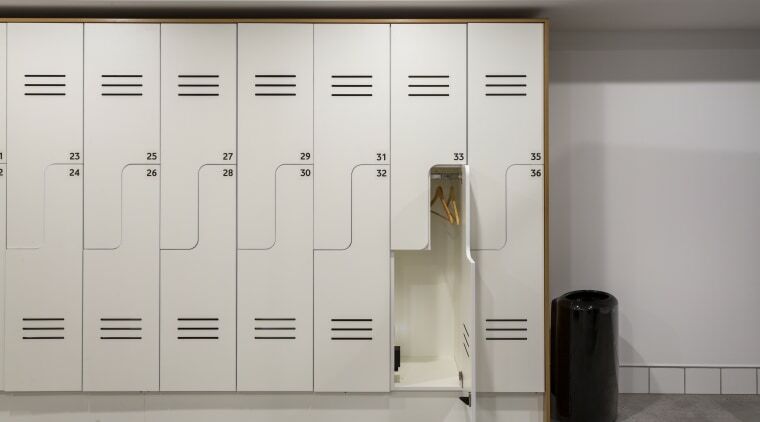 Remotely controlled end-of-trip lockers are just one of the smart storage solutions supplied by Vidak forthe high-tech Vodafone fit-out.